We’ve come a long way, baby! The spiritual and physical practice of yoga is now widely available to the West thanks to the devotion of well-studied teachers dating back from the 1800’s to the contemporary practitioners of today. Here is just a snapshot of 10 iconic yoga teachers who notably stand out in helping to bring this ancient practice to our everyday lives. Yoga is a family affair for these partners. Sharon Gannon and David Life are the founders of the Jivamukti Yoga method. They met in 1983, and in 1986 they traveled to India where they met their first guru, Swami Nirmalananda; one of three gurus who would guide their teachings, support their innovative creation, and further them on their spiritual paths. Sharon Gannon has studied yoga and taught meditation, yoga, and Bhakti practices (religious devotion) since the 1960’s. The Jivamukti Yoga method unifies five tenets: shastra (scripture), bhakti (devotion), ahimsa (non-harming), nada (music), and dhyana (meditation). This system promotes compassion for all beings, non-violence, and teaches that student should be willing to promote these teachings through a vegan, organic lifestyle to expand joy to all beings. Jivamukti Yoga centers can be found worldwide spreading throughout New York City all the way to Berlin. This method is the yoga of choice to many celebrities such as, Sting, Christie Turlington, and Gwenyth Paltrow. One of the most renowned and sought after practitioners in the world, Donna Farhi has been practicing yoga for 35 years. She is the author of many classic yoga texts including The Breathing Book, Yoga Mind, Body & Spirit: A Return to Wholeness and Bringing Yoga to Life: The Everyday Practice of Enlightened Living. Donna Farhi leads intensive workshops and teacher trainings worldwide. She is respected and revered as she guides students of all levels of experience to their own individual practice while still concentrating on the fundamental principles from ancient traditions. Her fourth book, Teaching Yoga: Exploring the Teacher-Student Relationship is widely used in yoga teacher training programs as a curricular text. An Indian Yoga teacher, ayurvedic healer and scholar -- If you have not heard of him, T. Krishnamacharya is also known as “ the father of modern yoga.” Krishnamacharya holds degrees in all six Indian Philosophies (darshanas) and traveled throughout India giving lectures and demonstrations promoting the strong mental, spiritual, and physical benefits of yoga. These demonstrations include amazing feats, such as, stopping the beat of his heart. He is widely respected and credited for the revival of Hatha yoga, in which he crafted the practice that is the model for many of the practices we enjoy today. He combined pranayama, asana, and used both as part of meditation rather than steps leading up to it. T. Krishnamacharya’s students include distinguished icons such as, B.K.S Iyengar, K. Pattabhi Jois, Indra Devi, and A.G Mohan. Most styles we know and practice today were born from this lineage and stem from the direct teachings and methods taught by Krishnamacharya. He eventually created Hatha yoga sequences that fell into one of three categories: primary, intermediate, and advanced asanas. At the young age of 12, Jois attended one of T. Krishnamacharya's demonstrations. He was deeply intrigued by the asana demonstration, and asked Krishnamacharya to teach him yoga. 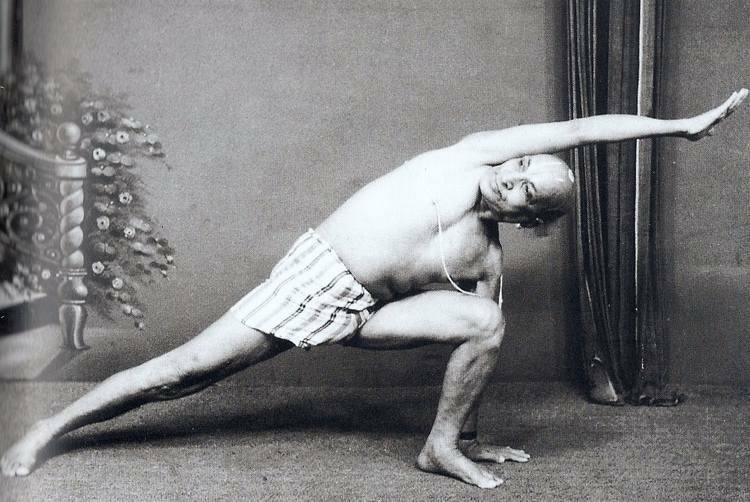 For three years, he intensely studied under Krishnamacharya, learning with great detail to refine the asana sequence. He eventually attended and was appointed a teaching position at Sanskrit College. He continued teaching and studying the high energy style of Ashtanga Yoga and eventually spent three decades teaching and drawing many yogis to this style of intensity. He established the Ashtanga Yoga Insitiute in Mysore, India where he studied the health benefits of this method. His entire life was devoted to maintaining the commitment and integrity of the ancient teachings passed down from his guru. He traveled around the world giving demonstrations as Ashtanga yoga slowly spread across the globe. 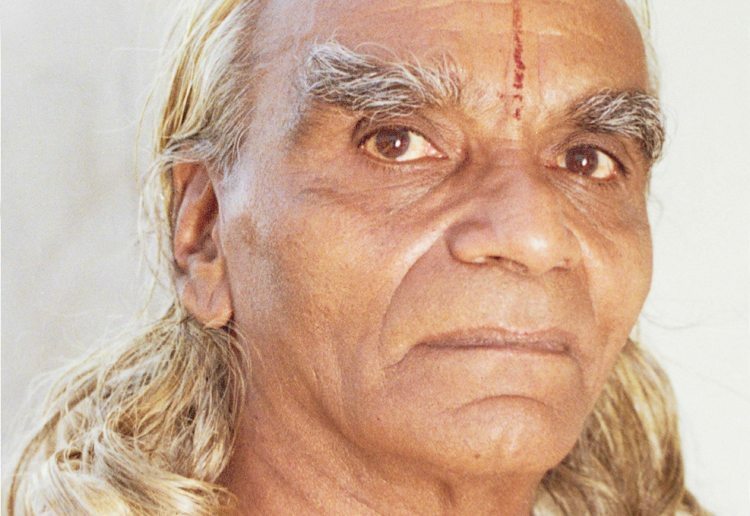 This Ashtanga yoga master lived and taught in Mysore, India until he passed away in 2009. His death was a great loss to the worldwide yoga community. 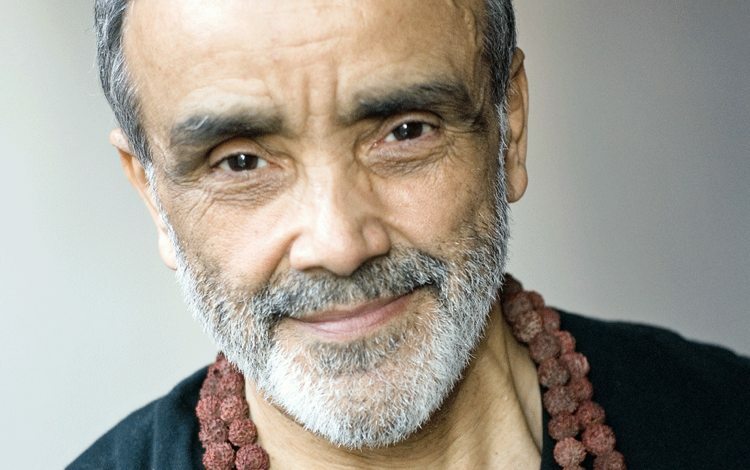 Sri Dharma Mittra is a master yoga teacher and a student of Sri Swami Kailashananda. Born in 1939 in a small village in Brazil, he spent his early years practicing and winning high honors in body-building and Brazilian Jiu-Jitzu. In the 1960’s, he came to the United States, and after meeting his guru in New York City, he began an intense study and practice of the classical Eight Limbs of Yoga. He spent the next nine years immersed in the full-time practice of Karma Yoga. For many years, he was the only yoga teacher in NYC who taught advanced yoga postures. He created the Master Yoga Chart of 908 Postures. Nearly 50,000 copies of that poster has been printed and hung in ashram studios around the world, since he completed the project in 1983. 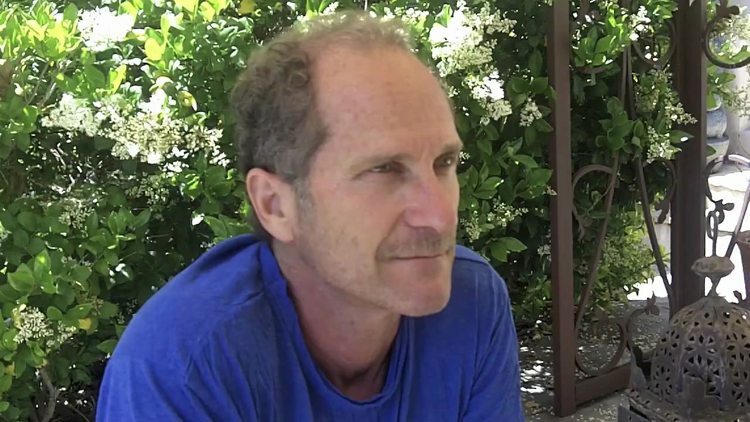 He founded and is director of the Dharma Yoga Center in New York City. He is an inspiration for all students of yoga. He has been called the "Michelangelo of yoga" and the "king of yogis.” He was named one of Time magazine's 100 most influential people, and is revered as the world’s greatest master yoga teacher. The founder of Iyengar yoga, his widely read influential manual, Light on Yoga has been called “the bible of yoga.” His revolutionary invention of yoga props, such as belts, blankets, blocks, and other devices open up the practice of yoga to students of all ability levels. They can now be found in studios of many different styles. Mr. Iyengar has been recognized for using yoga to treat a variety of medical conditions and his teachings are research-based. 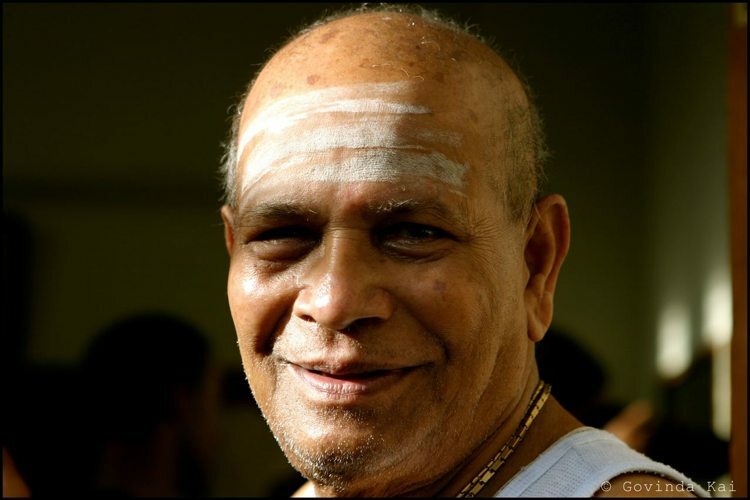 He suffered serious childhood illness, himself before studying under T. Krishnamacharya. Even in his 90th year of life, he explores the groundbreaking practices of concentration, meditation, and even higher consciousness through asana and pranayama. He has brought the true spiritual nature of yoga to so many devotees, bringing the unique benefits of this system to the world-wide yoga community. Although he never visited the United States, he has had a deep impact on yoga in the West. 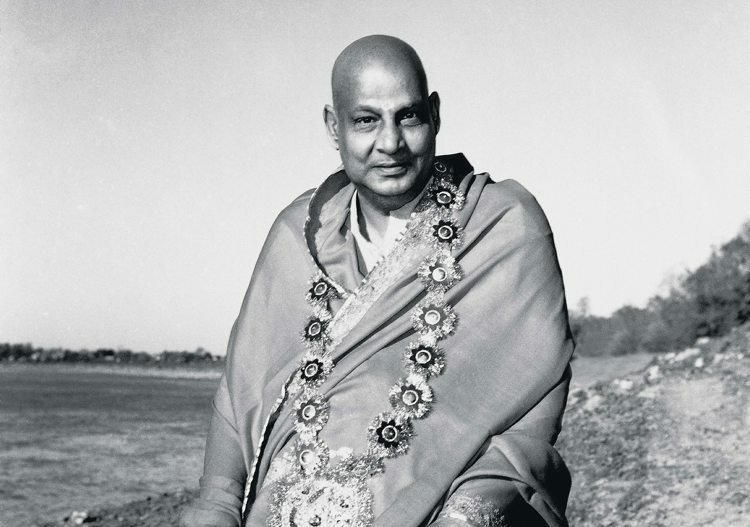 Swami Sivananda began his career as a physician. He studied many world religions and cultivated a daily practice combining asana and prayer. He lived as a wandering monk, but wrote (by hand) over 200 books connected to yoga and philosophy, which promoted the teachings of love, purification, the power of service, and meditation (to name a few). Swami Sivananda eventually established the Divine Life Society- a charitable ashram that grew branches all over the world. He sent his greatest devotee and disciple (Swami Vishnu-devananda) to the West in 1957. The first International Sivananda Yoga Vedanta Centre was then established. Before you begin unleashing in the comments section (which is always appreciated and encouraged), let it be stated that his current allegations are reprehensible and completely out of alignment with the spiritual teachings of yoga. Having said that, what he has brought and shared with the world-wide yoga community is worth mentioning as he has been extremely influential. Bikram Choudhury is an Indian yoga teacher and the founder of Bikram Yoga. This form of hot yoga (performed in a series of 26 hatha yoga postures) is done in a hot (105 degrees Fahrenheit/40 degrees Celsius or greater) room meant to mimic the climate conditions in India. He created this sequence and added heat in order to promote flexibility, create a detox where impurities are released through the bodies largest organ (the skin), and the practitioner uses their active listening rather than following the teacher’s demonstration. He began his study of yoga at the age of 5 with Bishnu Gosh (Paramahansa’s brother). Bikram claims that with the help of Bishnu Gosh’s teachings of hatha yoga he was able to overcome a crippling weight lifting accident and recover to optimal health within 6 months. Choudhury came to the United States in the 1970s and founded yoga studios in California and Hawaii. He began offering nine-week teacher certification courses, as thousands of Bikram certified instructors have spread Bikram’s style of yoga around the world. A spiritual leader who became a master of Kunadilini Yoga by the age of 16. In his early years he studied comparative religion and Vedic Philosophy, received his masters degree in Economics, and a Ph.D. in communications psychology. He reached out to the drug experimenting youth of the 1960’s offering them a more holistic approach to achieving an altered state of consciousness. The inner euphoria achieved naturally from Kundalini Yoga was the catalyst for creating 3HO (Healthy, Happy, Holy Organization). 3HO teaching centers began a polarizing across the United States and throughout the world. These centers, as well as, the practice of Kundalini Yoga has proven beneficial and gained attention throughout the West as a healthy lifestyle through yoga and meditation. 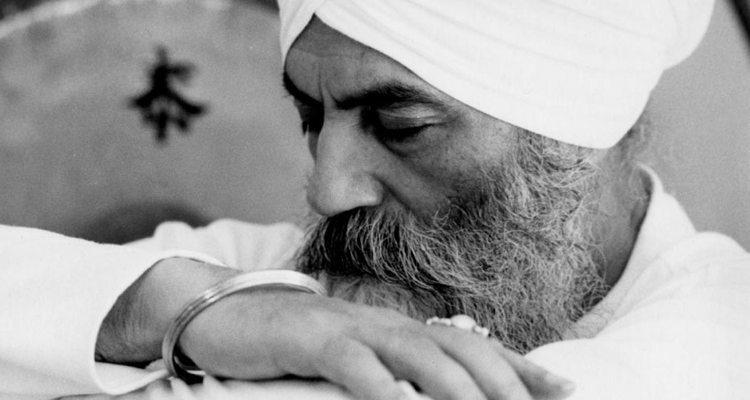 Yogi Bhajan is considered a religious leader of peace who has met with Pope John Paul II and worked with His Holiness the Dalai Lama to discuss and promote world peace across many religions. He has also authored several books. Without the teachings of these iconic scholars and practitioners, yoga would not be as widespread as it is today. These practices continue to lead us to a deeper awareness of the connection between mind, body, and spirit. And these teachers have inspired us to further our expansion as spiritual and physical beings.